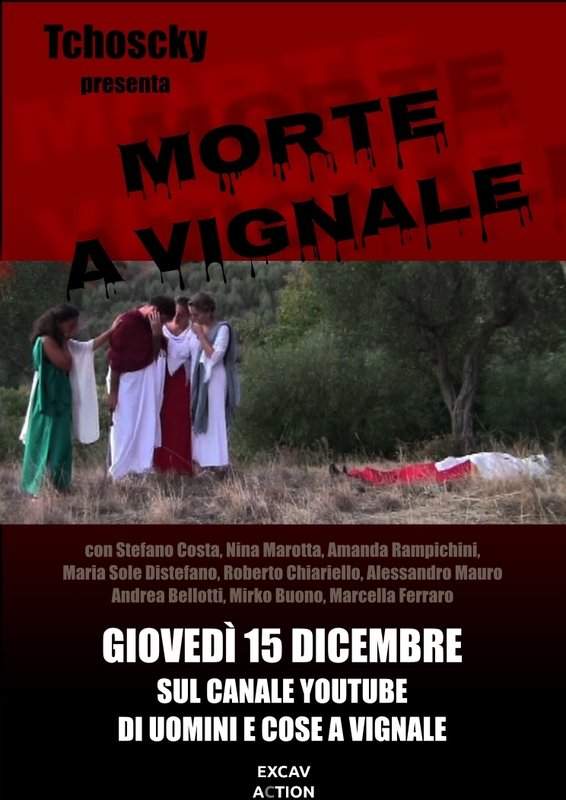 Rumours are now confirmed that the première of “Morte a Vignale”, our latest archaeological short movie, will take place on Thursday 15th, during the CentralTAG conference, on our YouTube channel. Who is lying dead among the ruins of the mansio? Does this death have anything to do with last year’s toccata e fuga of Laurentius Carabius? How is that no mention of deaths was made until this year in Vignale? It takes two days more to find out.